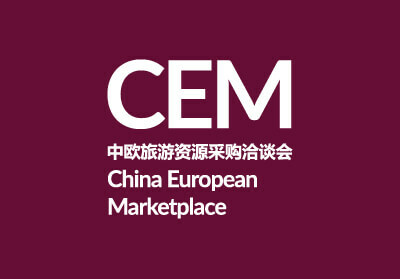 The new ETOA B2B workshop dedicated to Chinese tour operators and travel buyers to contract European tourism service providers. 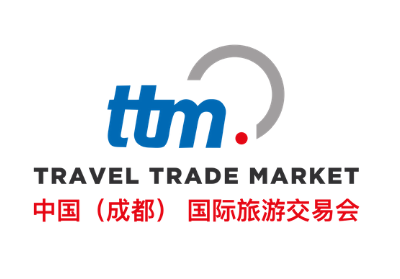 The largest B2B-exclusive travel trade show in China, brings together more than 850 top and hand selected buyers from Greater China. 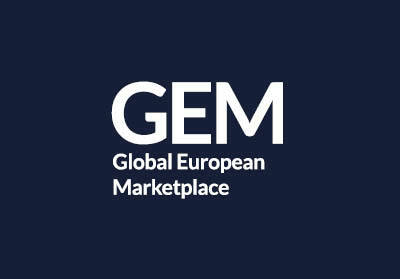 A 3-day event for global travel buyers that want to meet cities and destinations and source tourist products from all over Europe. 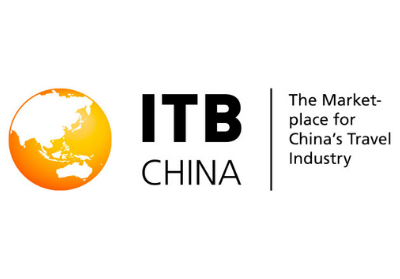 A new pure B2B trade show for the inbound and outbound travel industry of China, created to meet the needs of a fast growing tourism market that still lacks presence of international exhibitions. 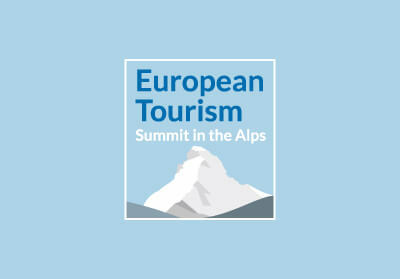 A day of high-level discussion and networking for senior figures to step back and take the long view of the European tourism. 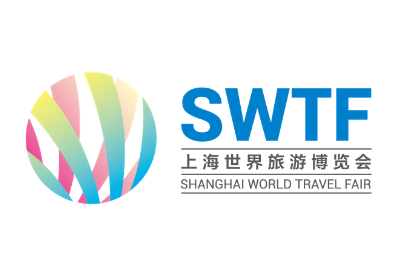 Global Tourism Economy Forum (GTEF) promotes sustainable development of the global tourism industry with a focus on China. 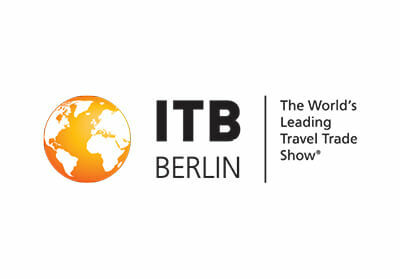 The annual B2B show for the global travel trade, taking place in London, UK. ETOA offers its members the opportunity to co-exhibit on its stand. Global tour operators and travel buyers meet the best European product in the most influential contracting event of the year. 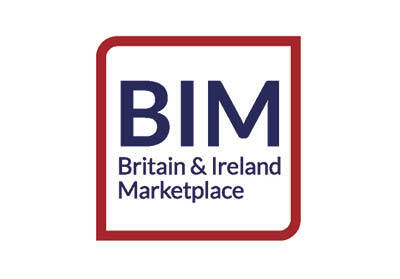 A one full-day B2B workshop for international tour operators and travel buyers that want to meet tourism product from across the UK and Ireland. 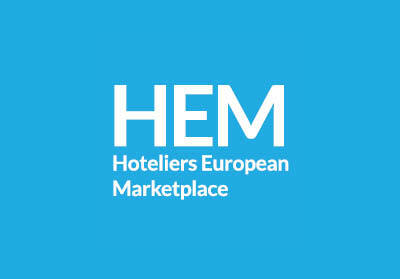 An event dedicated to hotel contractors from all over the world that want to meet European accommodation providers. 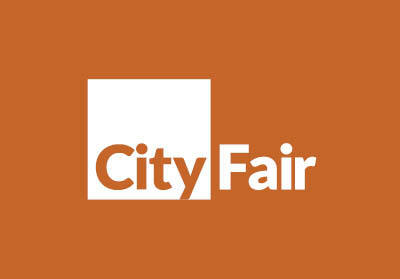 One of the world's largest travel exhibitions staged annually at Messe Berlin. ETOA offers its members the opportunity of exhibiting on its stand. 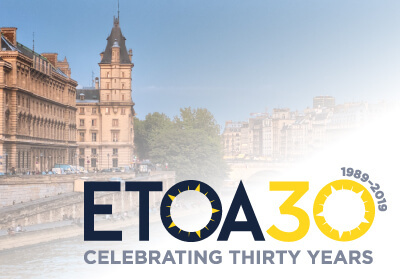 ETOA has been serving for 30 years as the voice of Inbound European tourism, lobbying at local and national level. 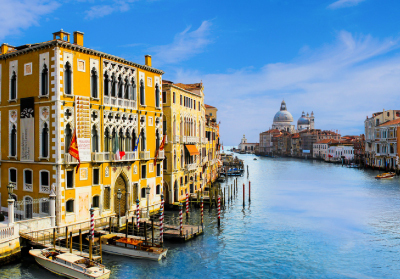 Explore how Europe’s destinations should evolve so that tourism works for visitors and the local community in the long term. Showcase.travel offers B2B representation, event organising and marketing expertise for destinations to promote their product to a highly-valued network of selected travel buyers (contractors, product developers, travel designers). Presenting the very best of Parisian product to ETOA buyers. Selected buyers will be offered half a day of scheduled appointments as part of a programme of fam trips and social events.